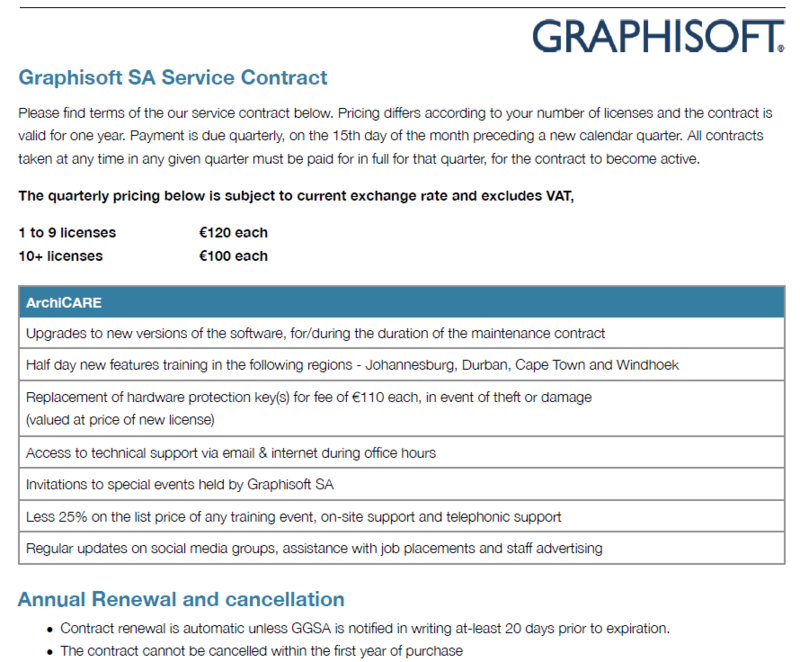 The MultiCad & Graphisoft SA registered consultants does a lot of training and support online. MultiCad Design Solutions registered consultants uses Skype for doing most support everyday. Please feel free to add any of our consultants to your skype contacts for a more convenient ArchiCAD technical assistance. When a Consultant hosts a Webex session, others can login to this session and see the consultants computer screen in REAL time with voice and video over. This means we can do any training and support online. You do not need to wait till next month for the next training. You do not need to travel to a venue. This saves a lot of time and cost. Feel free to use the form below and request a session. Teamviewer is a tool which enables consultant to access your computer remotely when needed. We find this is a very handy Tool for both us and our users! Use Dropbox to share your problem project files securely & privately with us. Sign up for a 2GB box (up to 18GB) for free! 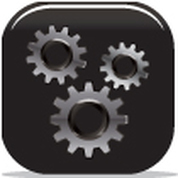 We use this service regularly to receive project files with problems from users that is too large to send via e-mail. We inspect their files, fix the problem and send the new file back to our users via this same service together with a report of what caused the problem and how to avoid the same in future. MB: We recommend that you set a password on the folder containing your files. This will insure that you control who gets access to your project or practice files to comply with confidentiality agreements with your clients. 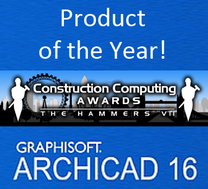 Do you need direct assistance with ArchiCad? any other way we can help . . .